Forget about 2017, the Houston Astros proved Tuesday night that they are primed and ready to preform in the postseason this year. Unfazed by the atmosphere in New York the young guns of the Astros outplayed the old guard of the Yankees and are moving on to the ALDS and the Kansas City Royals. 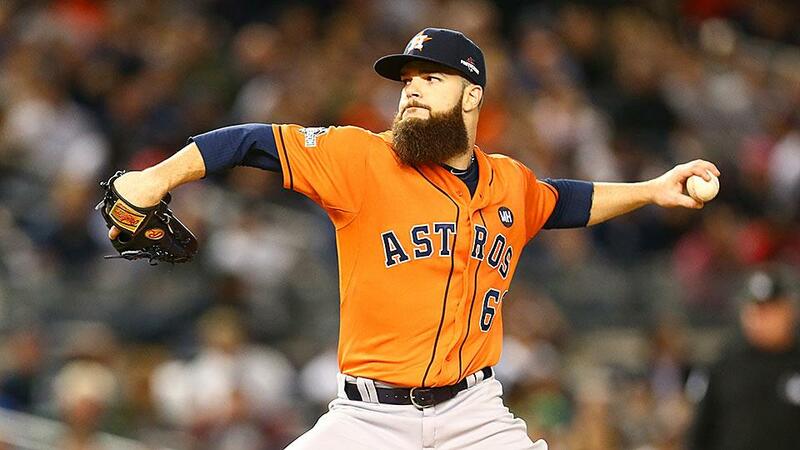 Houston ace Dallas Keuchel lived up to the billing as he baffled the Yankees lineup over six innings, working on only three days rest. Offensively the Astros were able to quiet an electric Bronx crowd with monster home runs by Colby Rasmus and Carlos Gomez, and that was pretty much all they needed to put the Yankees away. They showed poise and were unshaken in the postseason limelight; the rest of the American League better take notice. The Astros are here, and they are here to stay for a while. On the other side of the diamond, the Yankees ineffectiveness at the plate on Tuesday was the final punctual on a dreadful end to the season offensively. The struggles for New York against lefties in September was well documented and facing Keuchel didn’t help matters. The Yanks were not only shut out, they didn’t even get a single extra base hit the entire night. It was a sad end for Yankees fans to what was otherwise an inspiring season, one in which the Bombers returned to the postseason for the first time in three years. Despite the loss on Tuesday night the future looks bright for the New York Yankees. I think it is safe to say the Yankees overachieved this year making the playoffs given their injuries and lack of experience at key positions. Even with the adversity the Bombers were getting key contributions from youngsters likes of Greg Bird, Rob Refsnyder and Luis Servino. It seems that a youth movement is occurring right before our eyes in the Bronx and although the team didn’t get it done on Tuesday night, there is a good core of home grown players in place to provide hope for the future. The story of the AL wild-card was not about the demise of the old-stars of the New York Yankees but rather it was about the rise of a Houston team coming into their own on the grand stage. They made the pitches they had to make, and hit the hits at the biggest moments on the road and stole a win out of the hands of a lifeless Yankee team. Patience is a virtue the Houston fans know all too well, but now its their time to cash in on all those years of waiting for a winner. The first step is now complete, on to the ALDS.